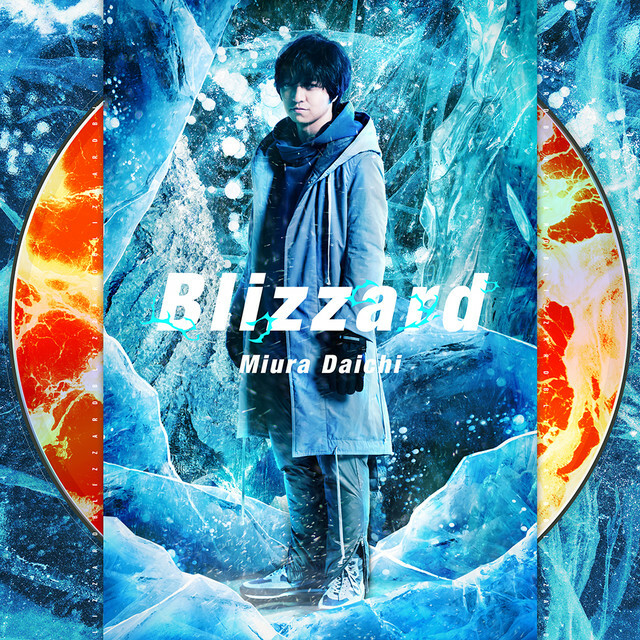 As previously reported, Daichi Miura will release his new single, “Blizzard”, on December 19. 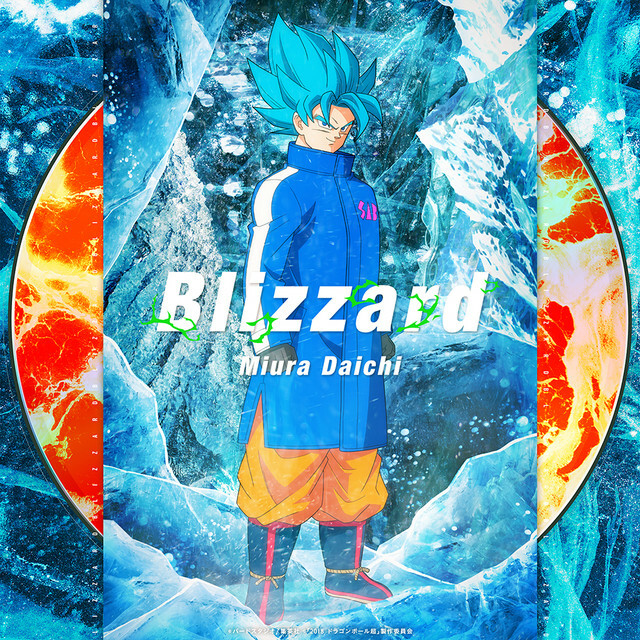 The song serves as the theme song for the movie “Dragon Ball Super: Broly.” The single will feature a remix of “Blizzard” by the song’s producer, Nao’ymt, as well as a live version and an English version. 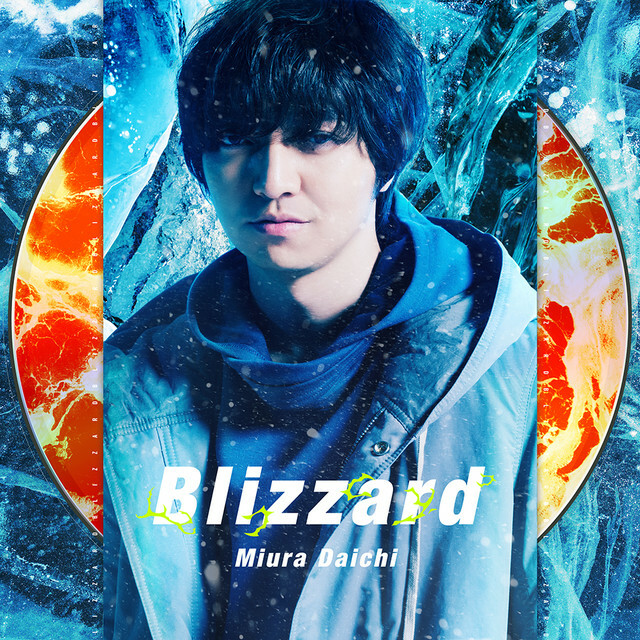 Daichi will perform “Blizzard” for the first time on TV on the second night of the 2018 FNS Kayousai in December 12. He’s also released the music video for the song. 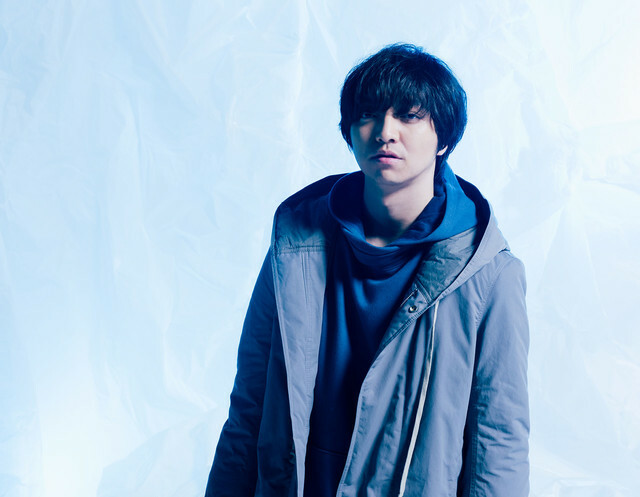 In the clip, Daichi performs his signature dance moves in an ice cave. Check it out below, along with more information on his new single!